Every year, thousands of prospective birth parents and adoptive couples from Oklahoma City, Tulsa and other cities in Oklahoma visit the American Adoptions website to receive free adoption information. American Adoptions' website is unique because it provides adoption information to both pregnant women considering adoption and to prospective adoptive families, regardless of where they are at in the adoption process. 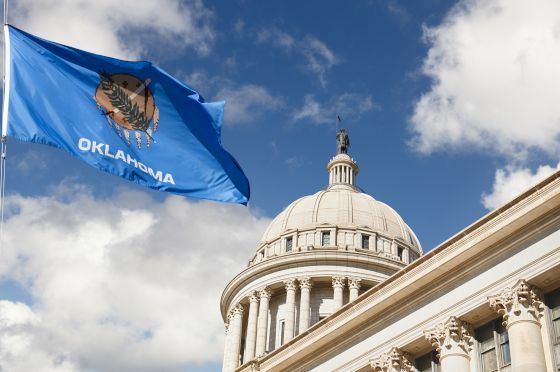 Both parties have access to articles, manuals, videos, and they can reach out to our staff to answer any of their Oklahoma adoption questions. To speak with one of our adoption specialists about Oklahoma adoption information, please call 1-800-ADOPTION.